Man at the Gate offer reflexology treatments for relaxation and healing, designed specifically for men. Find out more online today. Reflexology involves skilled manipulation of the feet to reveal problems and imbalances in the body. The non-intrusive massage therapy targets specific massage points of the feet to provide a holistic healing method designed for men. Reflexology works by applying pressure to any areas of imbalance in the foot which mirror image parts of the body. The pressure forces positive energy to travel through the zones of the body, targeting inflammation and tension helping improve circulation. 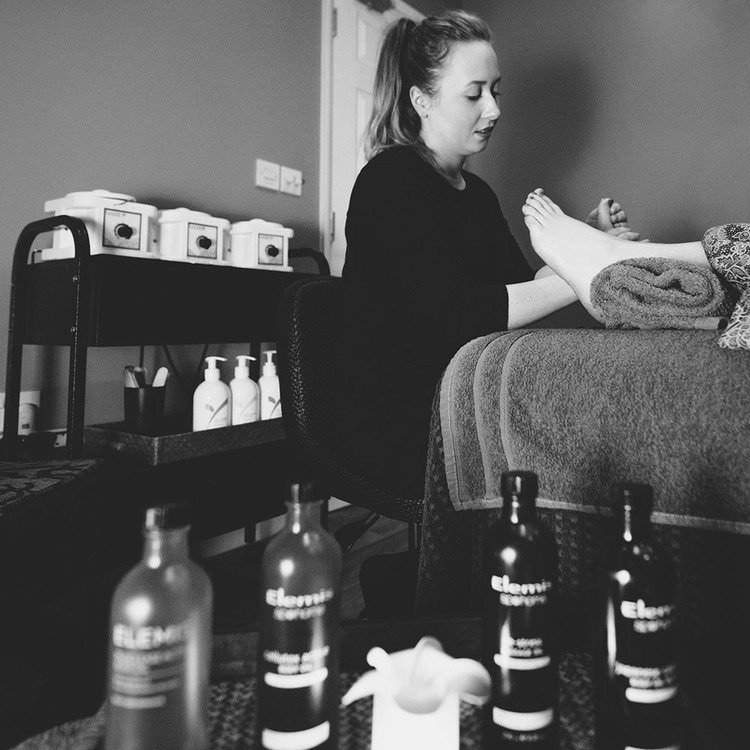 Our reflexology is a therapy that can be received by any person at any age and is an undeniably relaxing experience for those hardworking feet. Book your reflexology session online now!